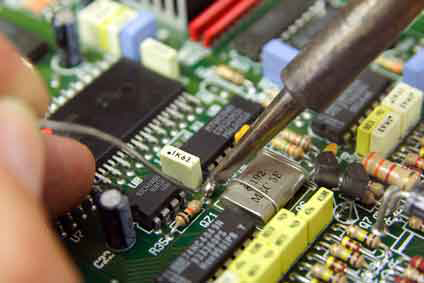 I repair all types of electronic equipment usually down to component level. From high end hifi's to plasma and lcd tv's. With over 35 years experience there is literally nothing I have not had in the workshop! Along with being recommended by leading electronic manufacturers, I repair everything from vintage valve audio through to the latest home cinema AV equipment. All repairs come complete with a one year warranty and are tested fully before leaving my workshop. For a look at our more specialist services please click here and be sure to call us for more information!